Saturday & Sunday 8am-8pm. Treatment times 9am-7pm. 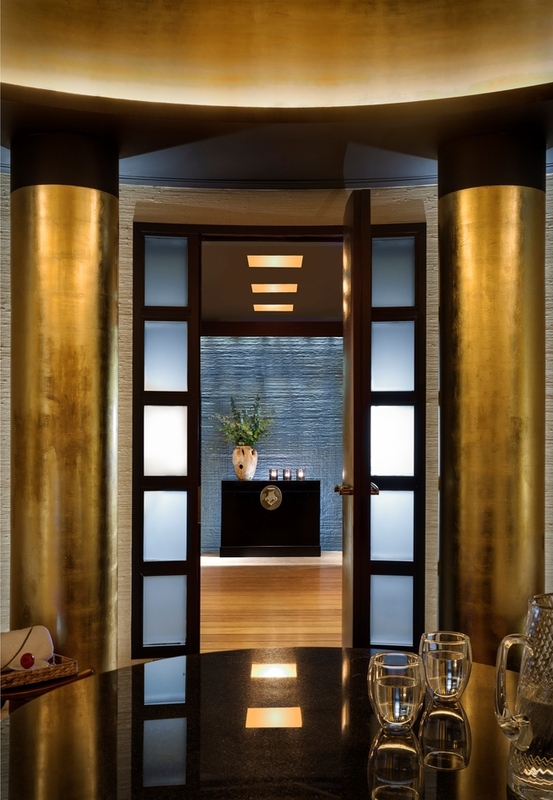 Launched in November 2013, the Sense Spa at Rosewood London is a sanctuary within central London. With Rosewood being an award-winning signature spa brand, visitors can expect a completely indulgent and relaxing experience within the six treatment suites. The spa also offers one of the city's most exclusive double treatment rooms, the Duet Suite. Offering complete privacy, it has changing facilities, a shower and steam room, and two highly skilled therapists who perform a range of holistic treatments in harmony. A further highlight is the teak and gold leaf relaxation room, the perfect place to unwind between treatments with individual therapeutic loungers surrounding a central island with water, sliced fruit and herbal teas. Sense Spa at Rosewood London gyms, sporting activities, health & beauty and fitness. What are the best dining options near Sense Spa at Rosewood London London? The best pubs near London Sense Spa at Rosewood London. Sense Spa at Rosewood London clubs, bars, cabaret nights, casinos and interesting nightlife. Where to have your meeting, conference, exhibition, private dining or training course near Sense Spa at Rosewood London. From cheap budget accommodation to luxury 5 star suites see our deals for Sense Spa at Rosewood London hotels, including Rosewood London from 80% off.